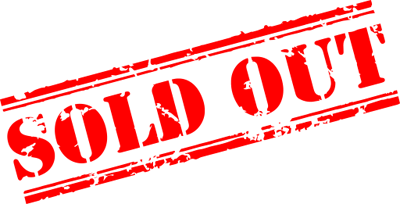 EARLY BIRD OFFERS! 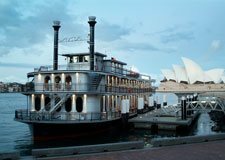 DISCOUNTS UP TO $200! 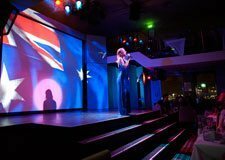 Although our New Years Eve tickets, once booked and paid are not refundable, they are transferable up to 72 hours prior to the cruise. 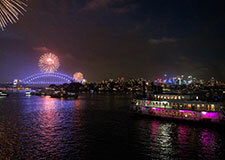 Australian Cruise Group, Sydney's premier cruise operator has just introduced eleven new 2019 New Years Eve cruises on Sydney Harbour. 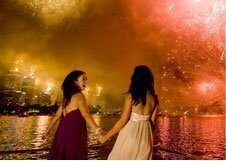 Every year, Darling Harbour sets the stage for the world's most spectacular fireworks display that lights up Sydney Harbour with a 9pm display and brings in the New Year with a stunning finale over the Harbour Bridge. 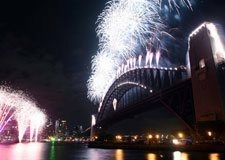 For New Years Eve 2019 what Sydney has planned will be a closely-guarded secret for the better part of the year, but once revealed, it is guaranteed to inspire awe! 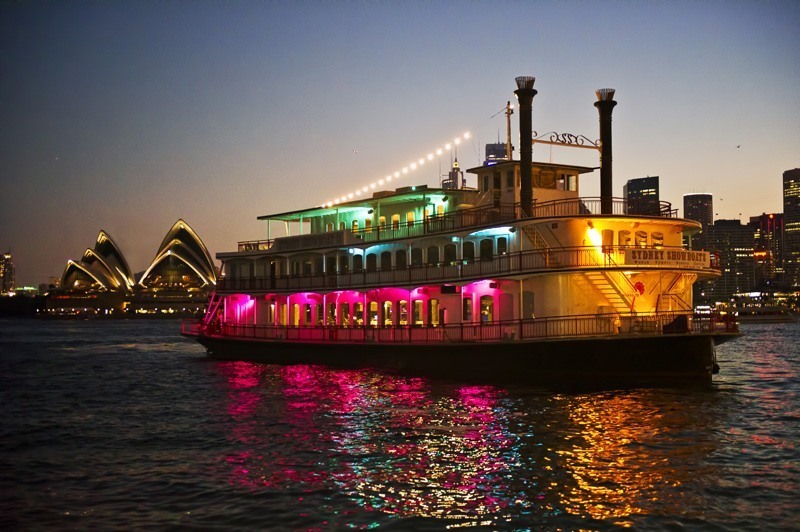 The best way to enjoy every aspect of Sydney New Years Eve, as well as the spectacular fireworks displays, is to reserve your seat aboard one of the Australian Cruise Group’s fully air-conditioned vessels. 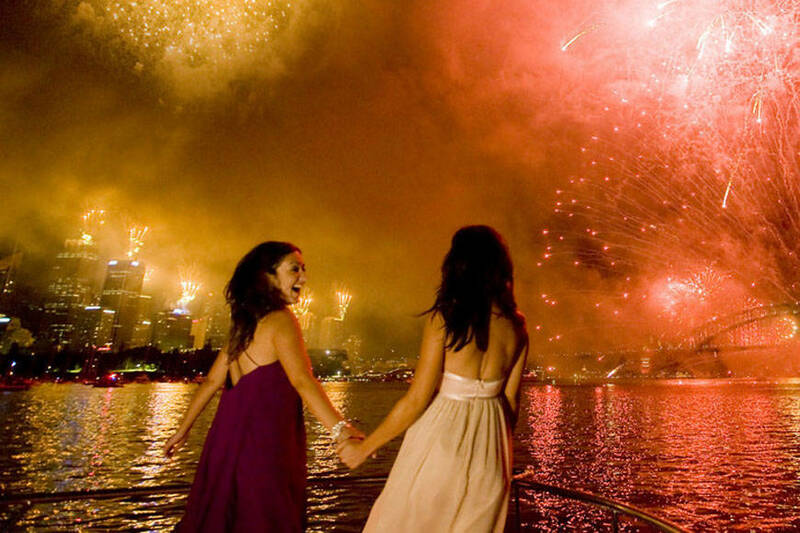 It’s either that or you’d be caught in the midst of over 1.5 million viewers who throng the Sydney Harbour foreshore and surrounding vantage points to get a good view of the fireworks. 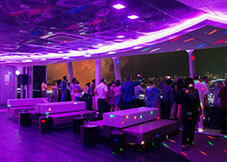 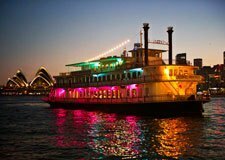 You will enjoy uninterrupted views of the famous New Years Eve fireworks display in Sydney, which is brilliantly choreographed to music, and you can be rest assured that there will be no overcrowding on board our NYE party cruises. 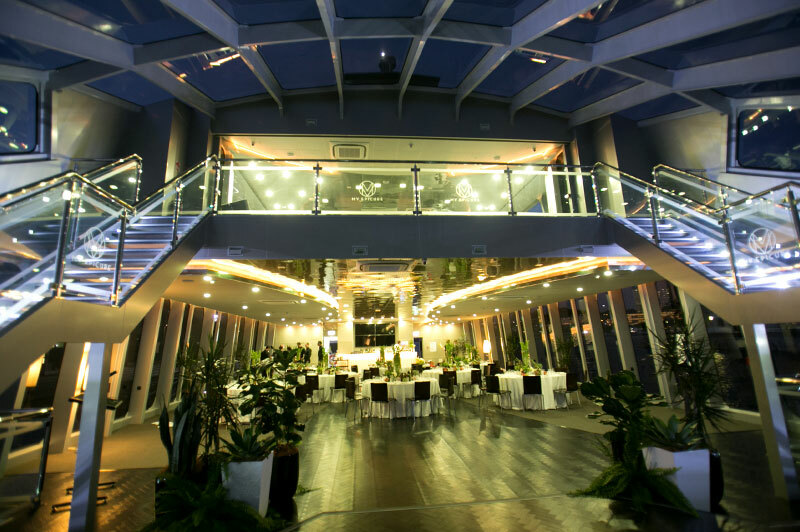 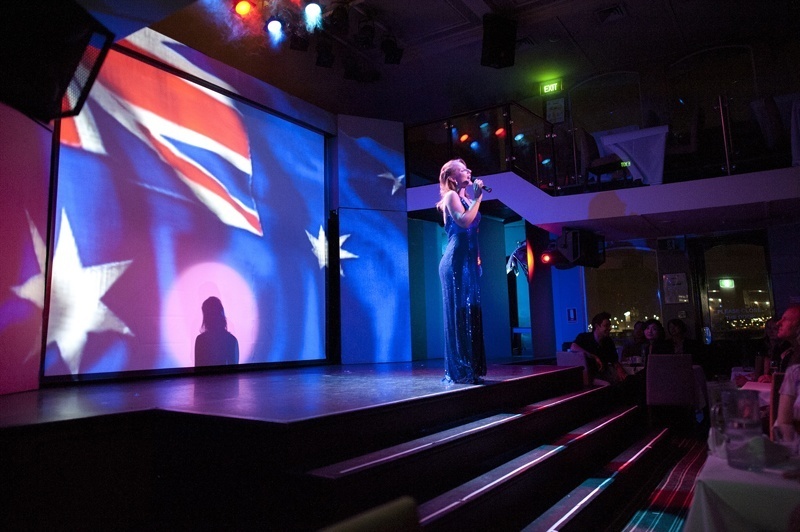 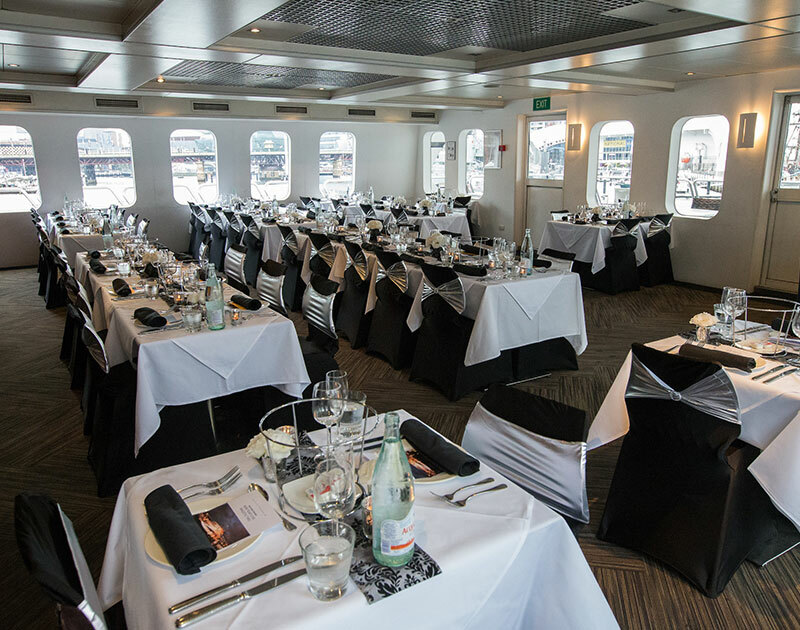 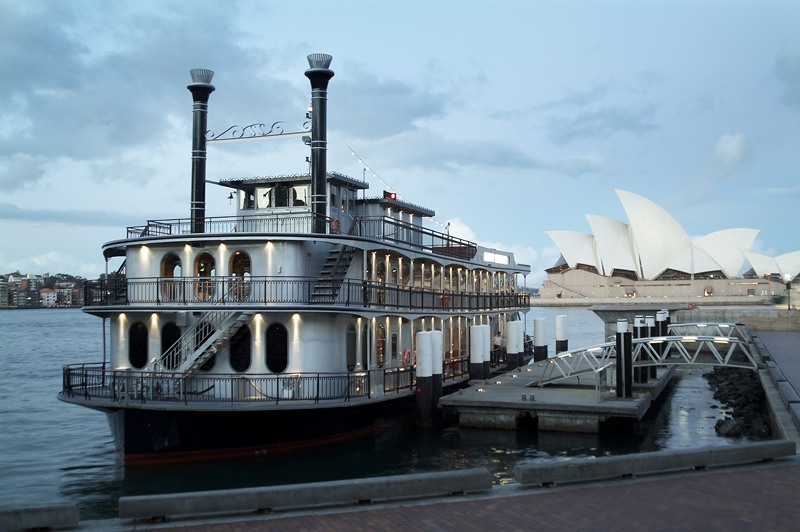 All our New Years Eve cruises on Sydney Harbour are fully catered and the cruise package includes a sumptuous dinner, exceptional Australian wines, entertainment and outstanding service. 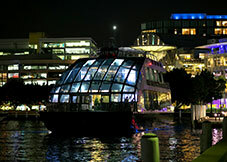 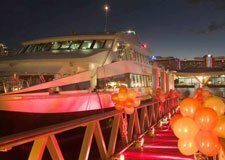 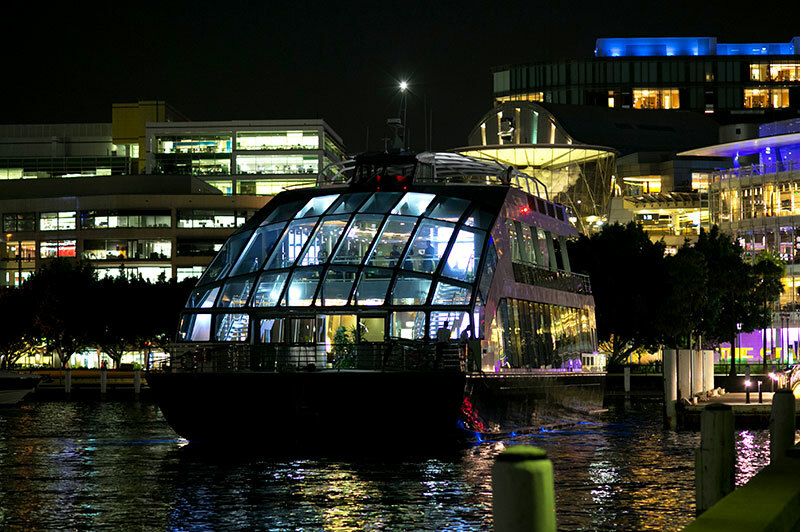 This makes our NYE Sydney cruises the best venues & vantage points to enjoy the Darling Harbour fireworks in luxury and style! 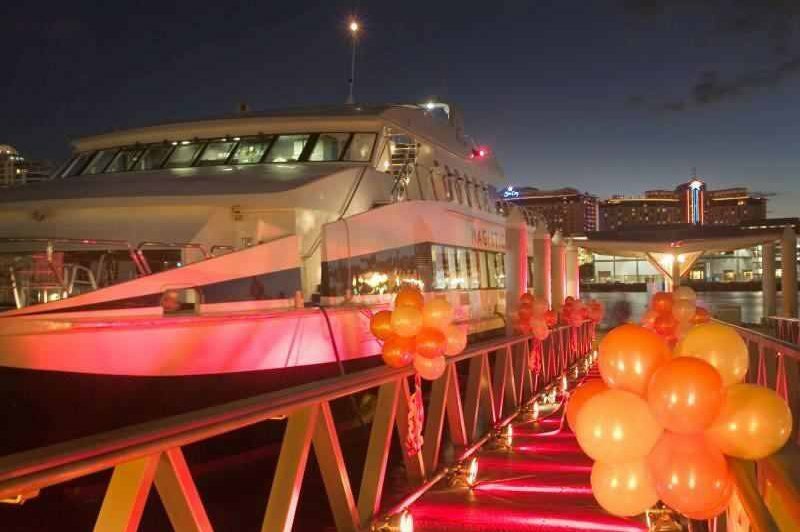 We have considered the long duration of the cruise and your comfort whilst planning our New Years Eve cruise packages to ensure a high level of guest satisfaction. 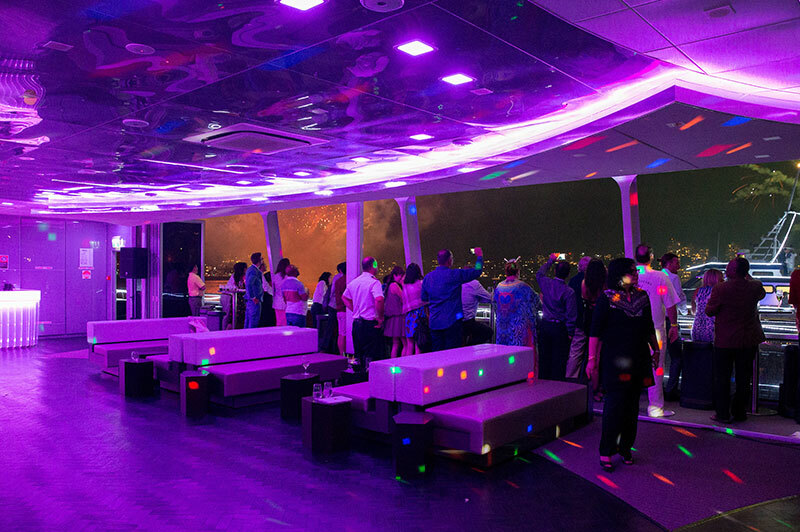 Our cruises offer the perfect balance between quality cruising, exceptional dining and prime location for the duration of the fireworks display. 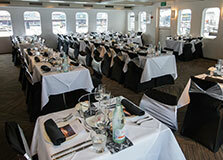 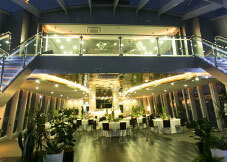 So, books your seats on one of our cruises and welcome the New Year and new beginnings! 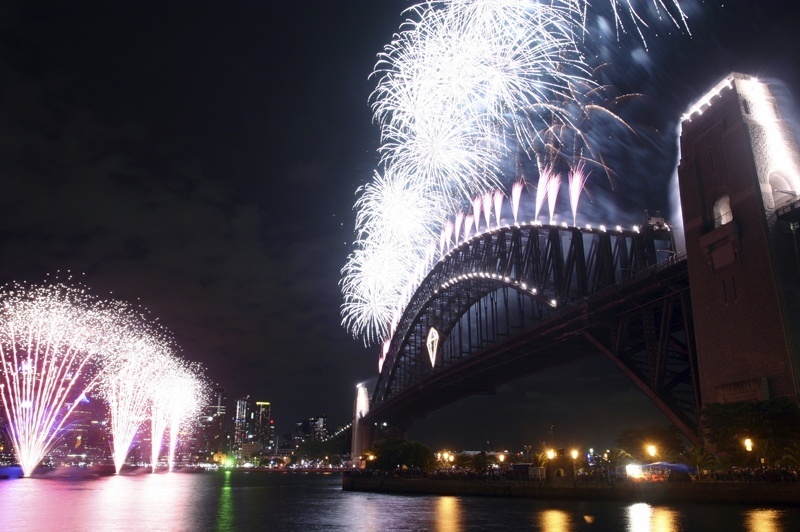 Plan ahead to get the most out of your Sydney New Years Eve experience. 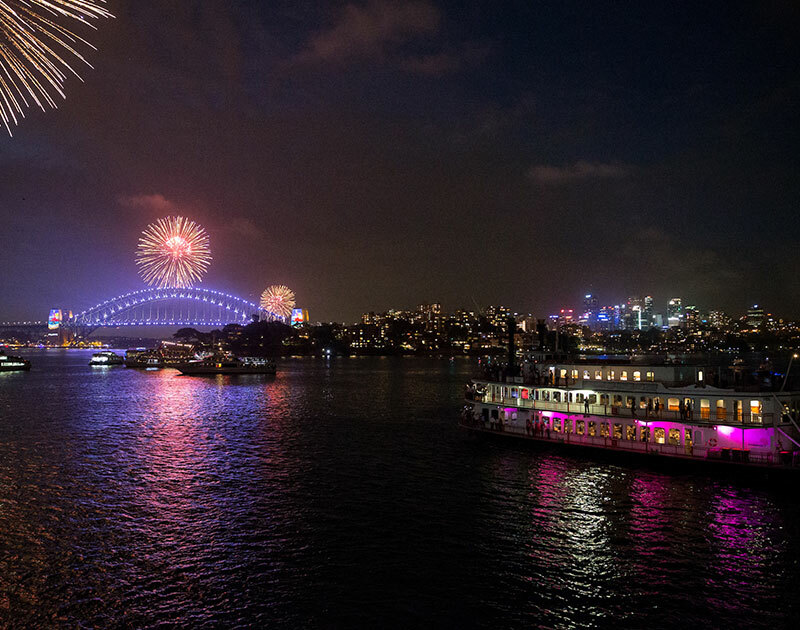 Make the most of Sydney's New Years Eve 2019 celebrations . 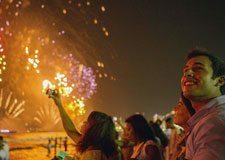 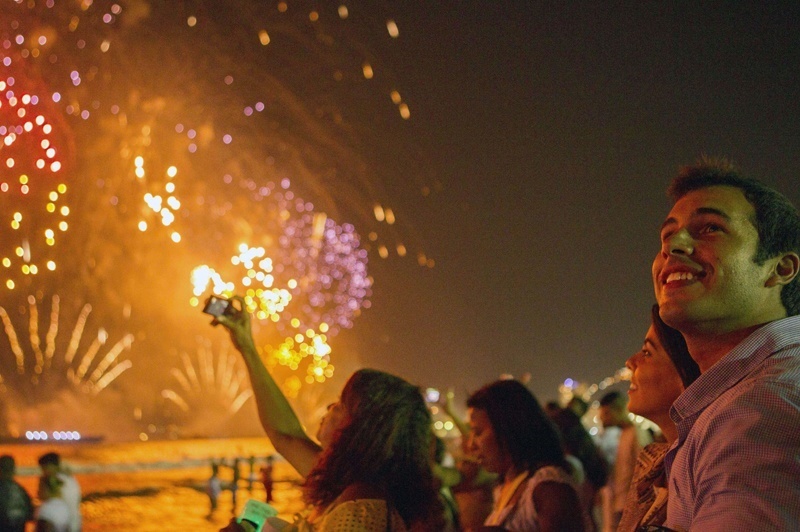 Leave the car at home and plan your travel via public transport to enjoy your NYE celebrations.